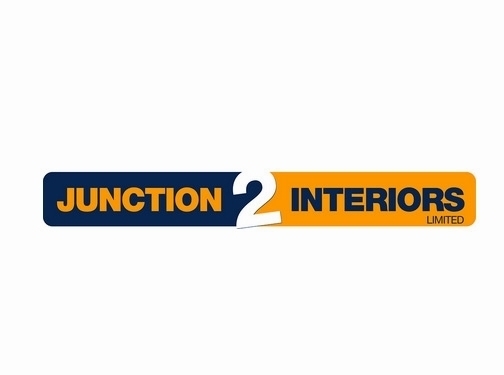 Junction 2 Interiors specialise in high-quality bathroom products such as Baths, Basins, Toilets, Shower Valves, Shower Enclosures & Bathroom Furniture. You can visit us at our 100,000 square foot showroom located in the West Midlands. Or Visit us On-line to see a huge selection of quality Brands Duravit, Hansgrohe, Vitra, Matki, and Crosswater. 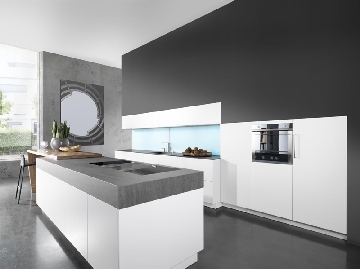 Our Kitchens are designs exclusively from Charles Yorke, and Rational a Leading German Kitchen Designer. View Some of Our Designs Here. UK (Warley, West Midlands) based business providing bathrooms & bespoke kitchens & accessories. Website includes e-commerce facilities, delivery and returns information (via terms and conditions), testimonials (via reviews.co.uk), blog, full contact details including company registration and VAT numbers.